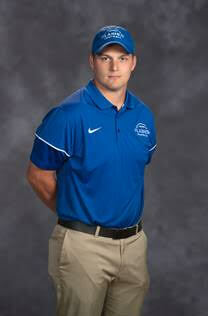 FTYF works directly with the Middle School and High School coaches in Franklin Township. Recently we asked Coach Grant Lewis some questions about why he thinks it's important to work closely with the youth in the area. Q: What does a strong Flashes youth football league mean to the overall Flashes program? 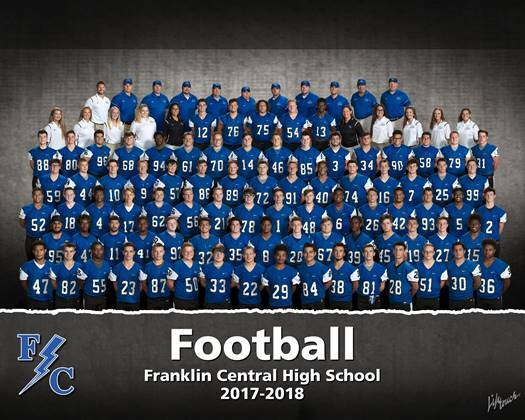 Coach Grant Lewis: "By having a strong youth football program within Franklin Township we can ensure that we are able to continue the rich history of Franklin Central Football for years to come. Successful High School football programs start at the youth level with great players who love the game and coaches that are willing to teach the fundamentals and techniques necessary to help every player reach their full potential." Q: What does a youth program mean (teaches them) to the youth of Franklin Township? Coach Grant Lewis: "Youth Football is a great way to teach a variety of skills and characteristics that young athletes can not learn anywhere else. FTYF athletes will develop a physically active life style which will improve their muscular strength, cardiovascular endurance and flexibility while also learning the importance of teamwork, friendship, leadership, discipline and work ethic." We look forward to working with the coaches to unite the football program within the township and instill the basics of what it means to play Flashes Football!